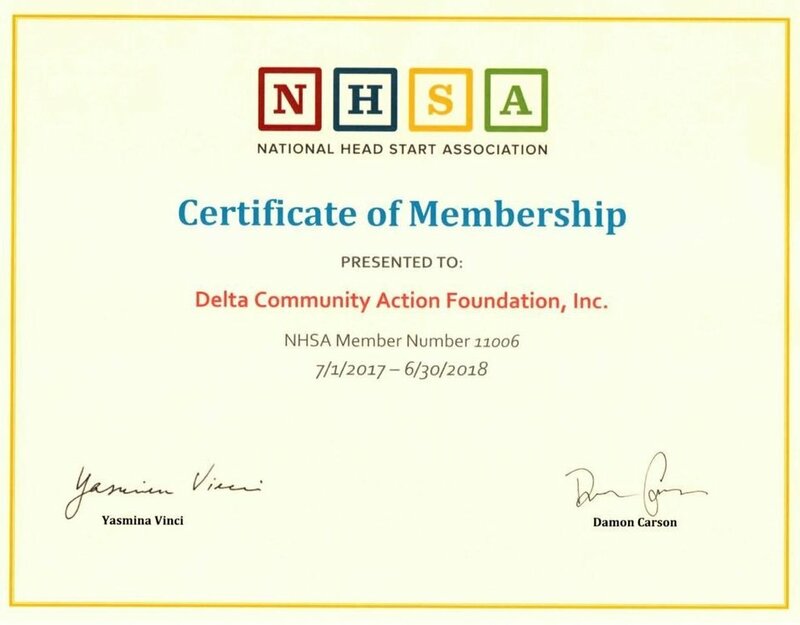 Early Childhood - Delta Community Action Foundation, Inc.
Delta Head Start and Delta Early Head Start proudly operate several early learning centers in Garvin, McClain, and Stephens Counties. Early Head Start is a federally funded community based program for pregnant women, infants, and toddlers. Children who attend Head Start participate in a variety of educational activities. They also receive free medical and dental care, have healthy meals and snacks, and enjoy playing indoors and outdoors in a safe setting. Head Start helps all children succeed. Services are offered to meet the special needs of children with disabilities. Most children in Head Start are between the ages of three and five years old. Services are also available to infants and toddlers in selected sites.